Cute and comfortable strappy sandals. 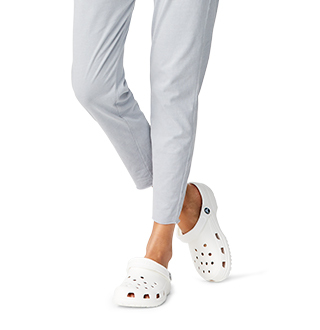 Shop Crocs' strappy sandals to find a pair for any occasion, casual or formal. 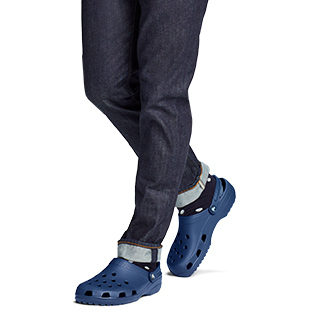 Sometimes, we all need to add some flare to our wardrobe. 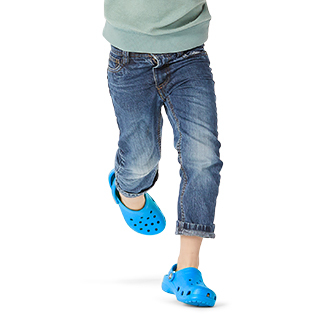 Combining the traditional comfort and support of Crocs with the unique styling of translucent styles, leather styles and more, Crocs strappy sandals are just what you're looking for in a strap sandal. Why settle for any strappy sandals when you can find the fashionable, yet super-comfy styles right here? Be sure to explore the entire range of products as we have the traditional strappy sandals with arch support as well as our own take on the classic summer styles and gladiator sandals. 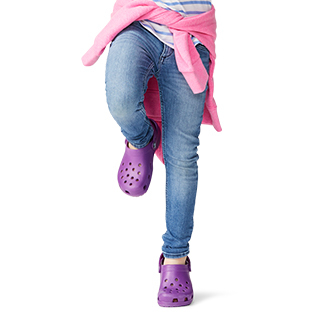 Whether this is your first pair of women's sandals from Crocs or you're coming back for more, Crocs' strap sandals are here for your fashion-forward needs!